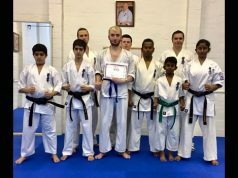 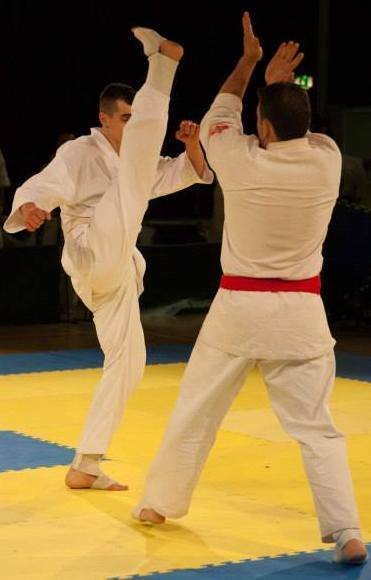 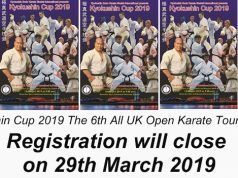 Kyokushin Cup 2017,Entry Deadline Tuesday 28th March 2017. 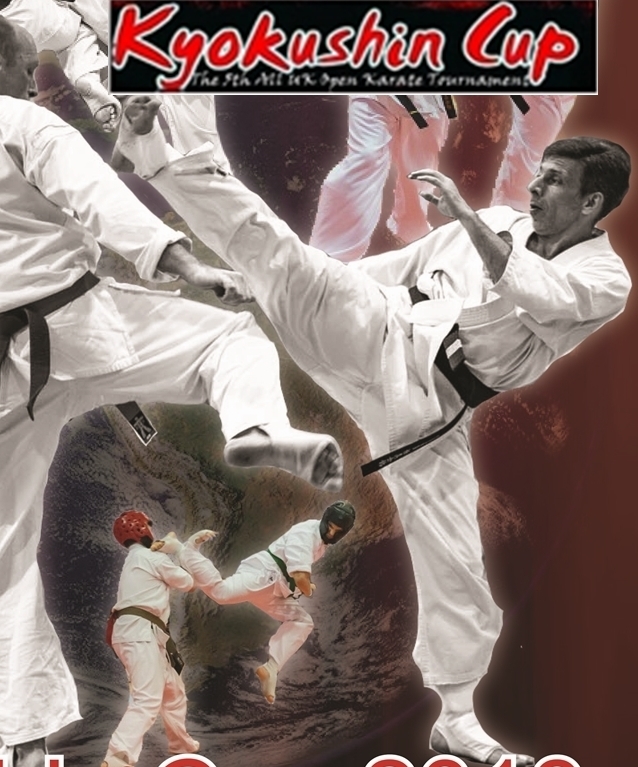 Many thanks to already registered Dojs/ Organisations. 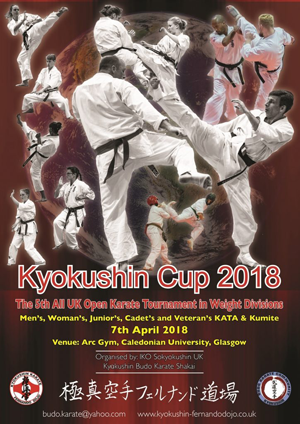 We expect many competitors from various countries to visit Glasgow for the Kyokushin Cup 2017. 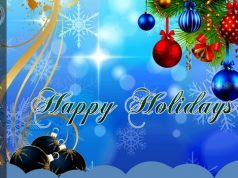 Next articleOur heartfelt thanks and gratitude!